This article describes how to reset your FTP credentials. 2) Select the link "FTP accounts". 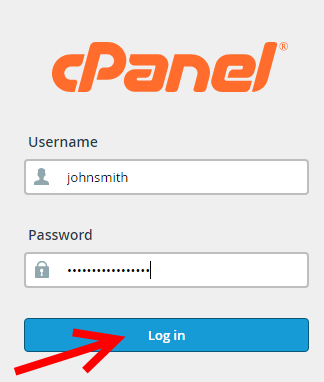 3) Under FTP Accounts, select the link "Change Password" next to the account you would like to reset. 4) Enter the new password, and push "Change Password".